Walk to the Farmer’s Market! Walk to the farmer’s market! This Folk Victorian has been tastefully restored and practically updated. Features include wrap around porch, three floors of living space, front and back stair, and separate studio. Replaced roof, new insulation, new electric, new upstairs bathroom. Enjoy the conveniences of town life and the wonderful features of this sweet family home, complete with graceful catalpa tree in the backyard. Charming Cape upgraded not only to move-in ready current status but with touches of an elegant estate! Most everything has been updated, cosmetically and mechanically, by current owners since 2004. 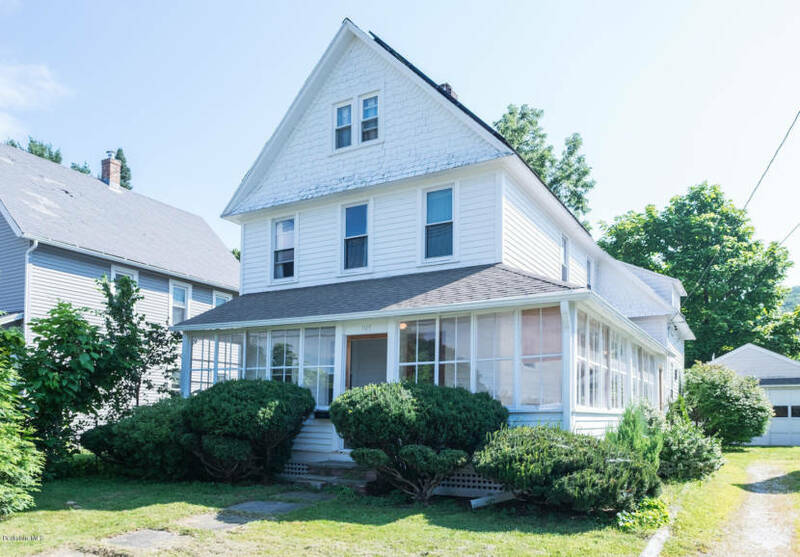 3 BR 2 Baths with first-floor bedroom and laundry; large storage. Amazing 3-season heated sun-room with deck and awning beyond. Fireplace, Air Conditioning, humidity control system; state-of-the-art Fiber Broadband wired to this dwelling. Mature landscaping with irrigation abounds this property with privacy. This is a must see! 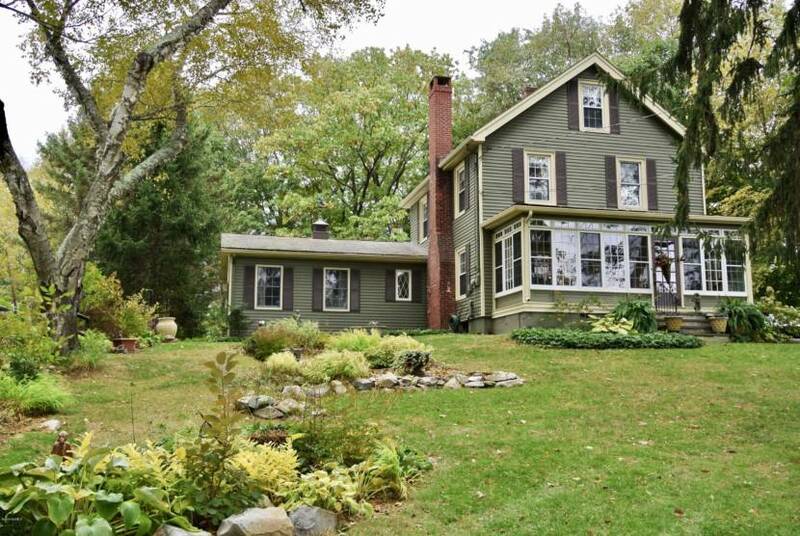 A charming house on the Hill with a great floor plan with wood floors through out. Nice private back yard to enjoy. Lots of charming features. Paved driveway Front and back porches. Mini splits with AC. New Buderus heating system. 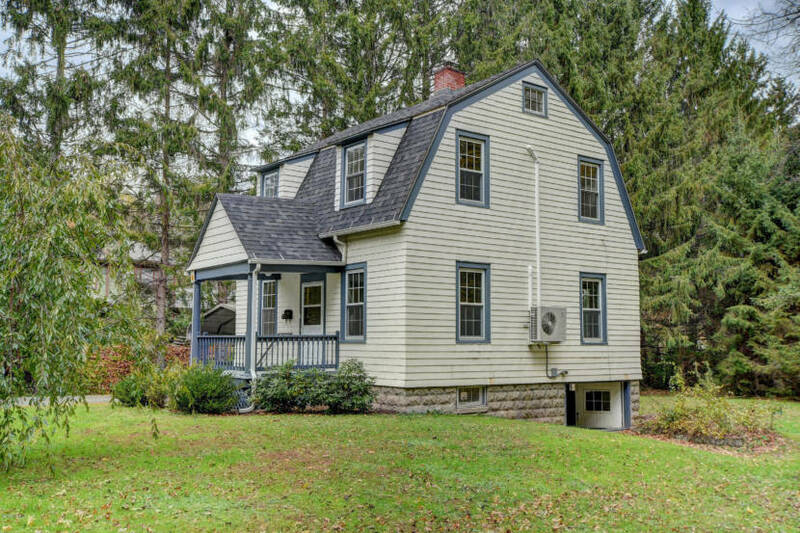 Bucolic setting in walking distance to the center of Housatonic and an easy drive to nearly every Berkshire cultural attraction as well as all the most desirable Berkshire activities. 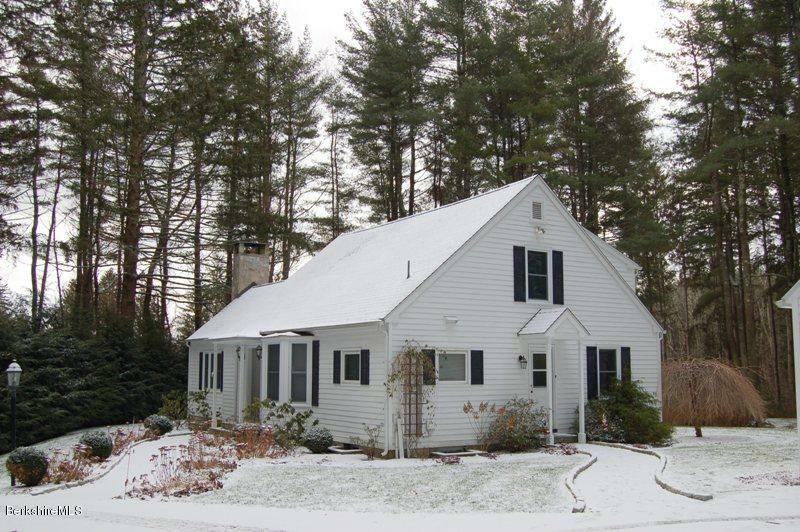 This meticulously maintained home is currently owned by the 4th generation of the family. It is charming with vintage details, a sunny front porch, coffered ceilings. A family room addition is perfect for gatherings and brings a tiny touch of the modern. 3 bedrooms and overflow space make it a great size. The yard is beautifully landscaped with seasonal views.